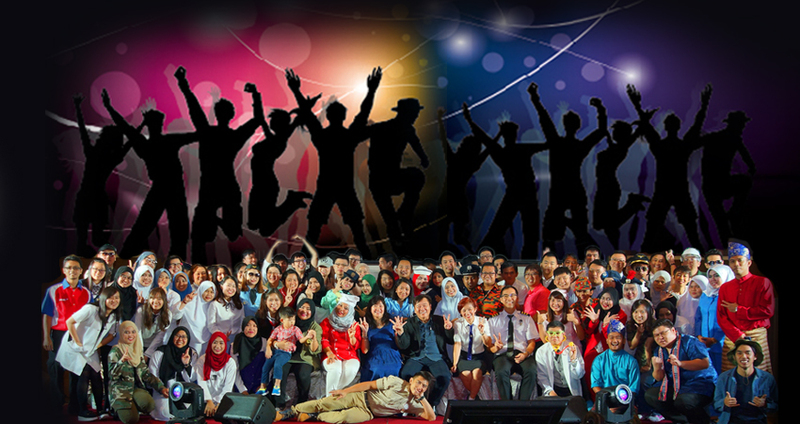 Every individual has dreams, passions, interest and an identity of their own. 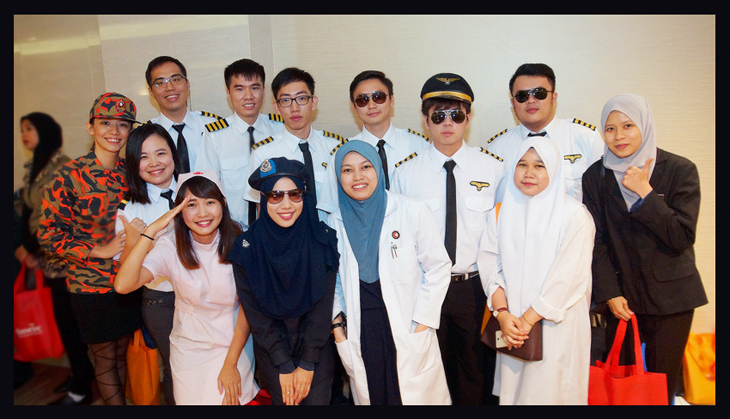 It's no secret that even professionals have a private side to them, a character influenced by their inner desires, fantasies, and aspirations. 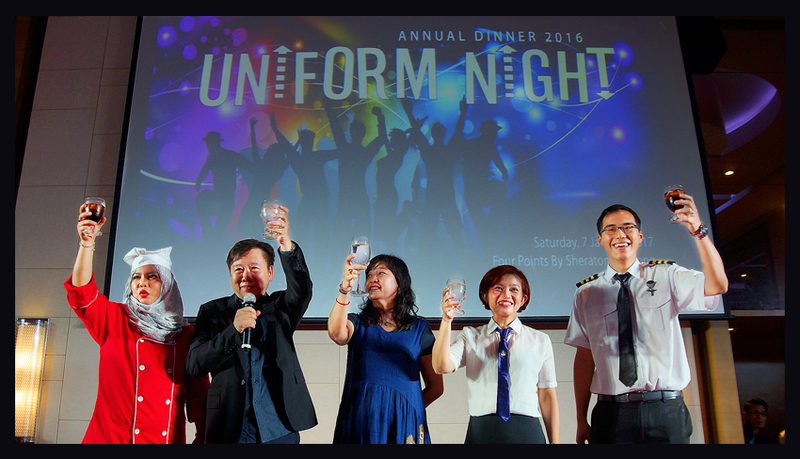 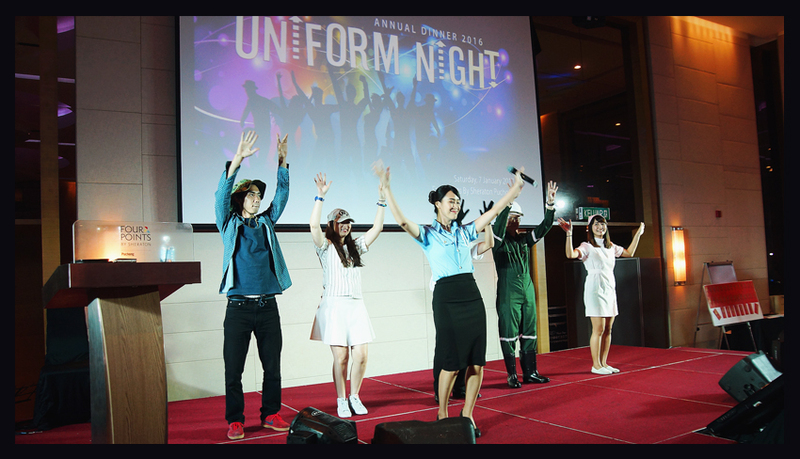 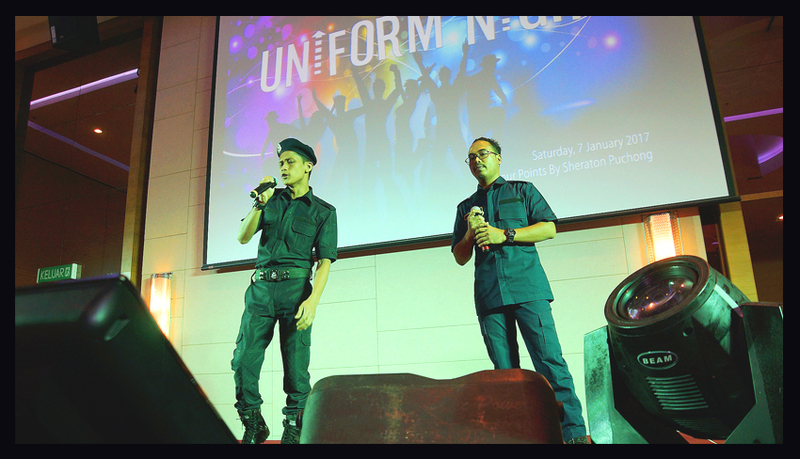 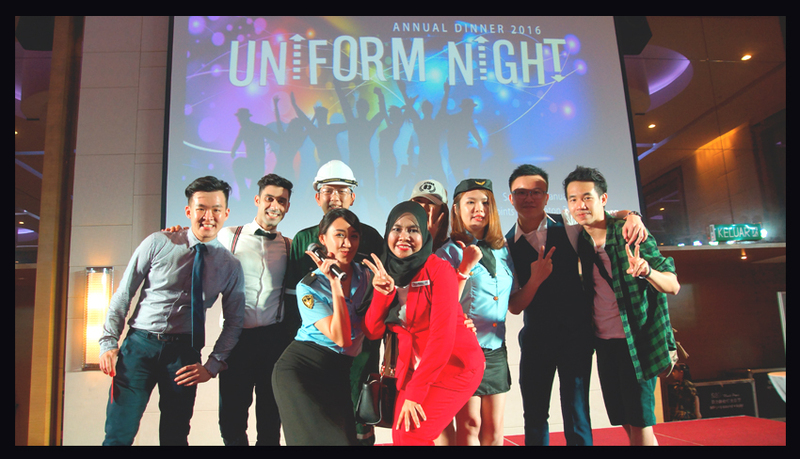 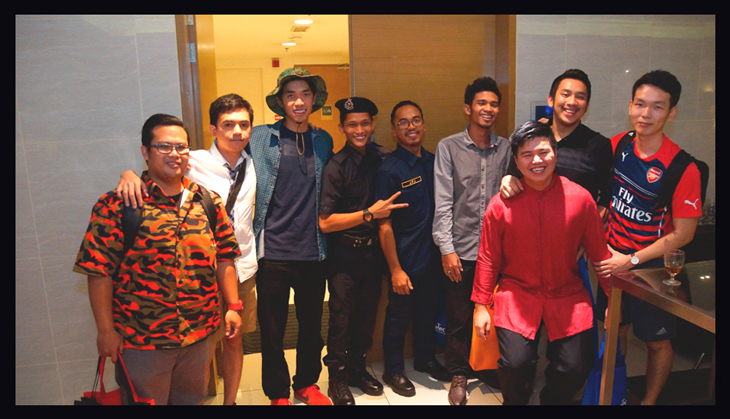 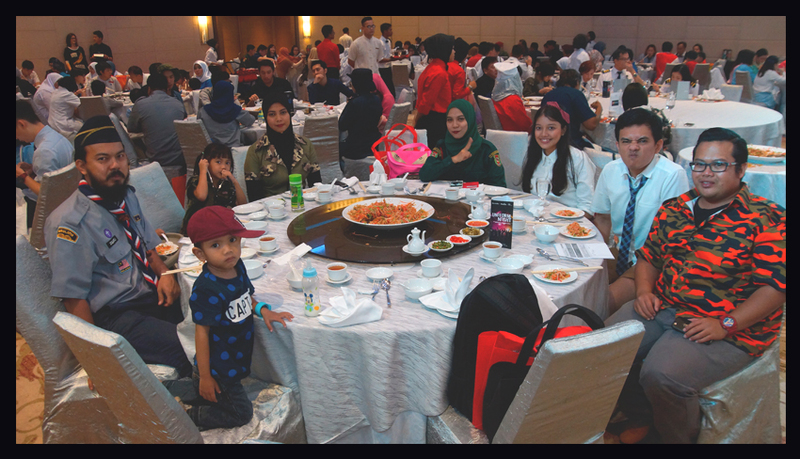 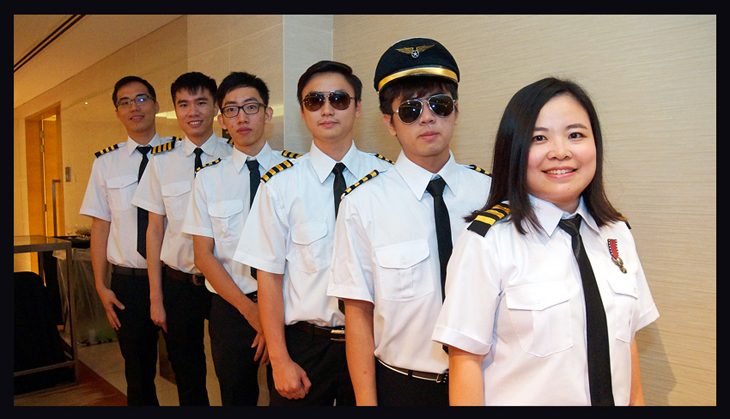 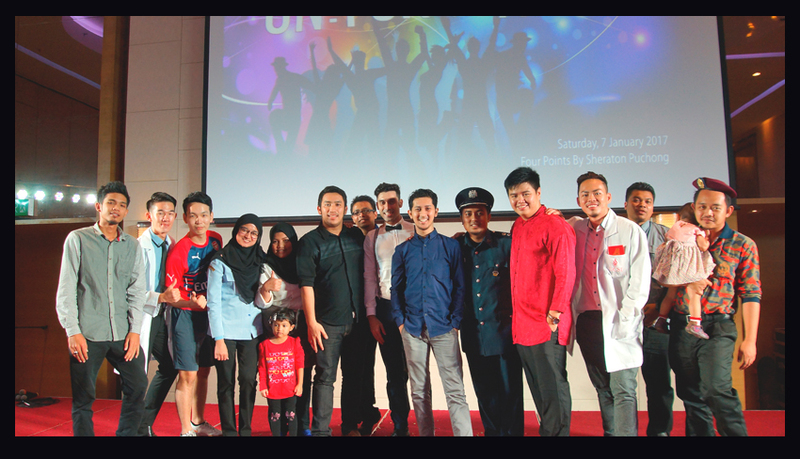 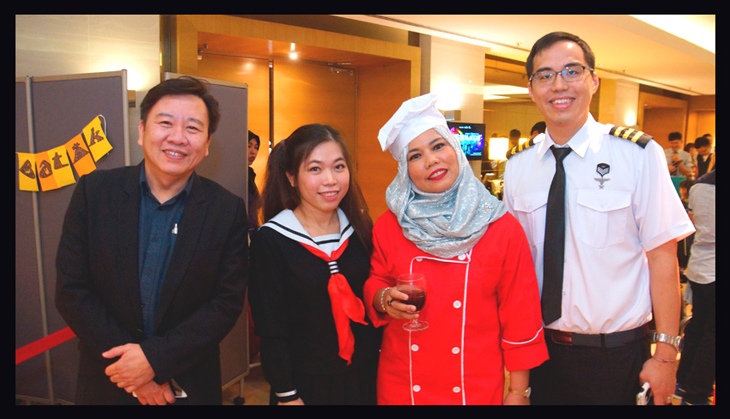 TimeTec 2017 annual dinner sought to bring out this inner quality and characters of its team, hence, Uniform Night was presented. 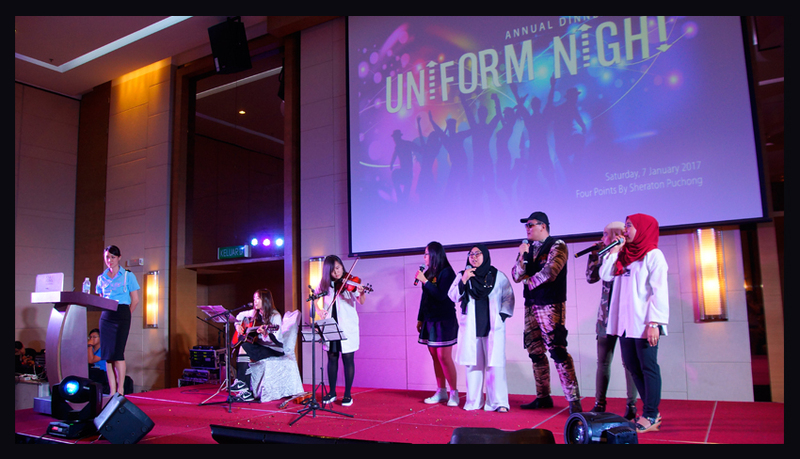 Many guests came as very esteemed characters such as; pilots, policeman, scouts, soldiers, fireman and nurses while some guests came in rather creative outfits, mixing and matching to make up a uniform of their own. 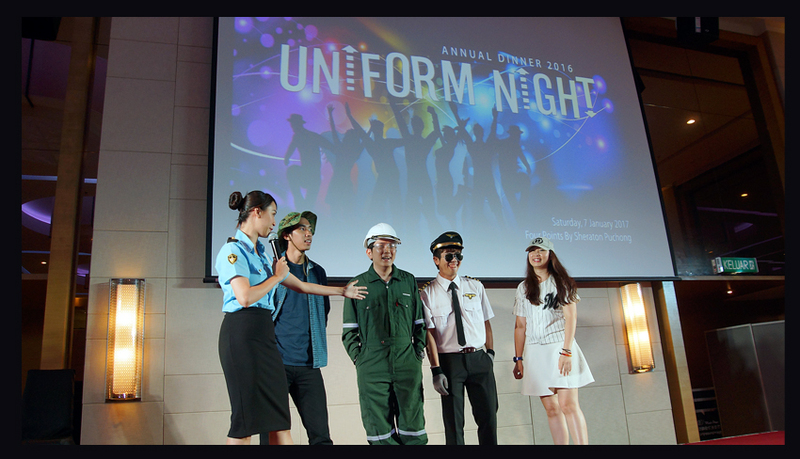 Uniform Night started with a keynote address by CEO, Mr Teh Hon Seng, sharing his vision of transformation of the company, the importance of embracing Cloud technology, the investment increment in Research & Development. 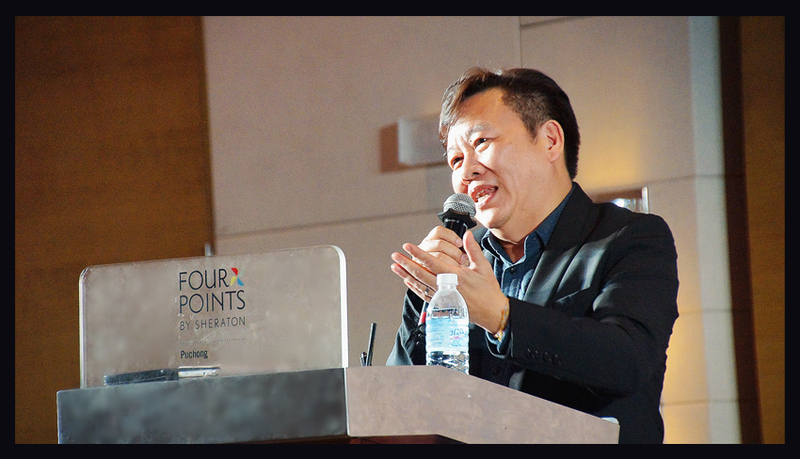 Mr Teh also explained the potential of Cloud technology in the future market and how as a company, we plan for short term sacrifices and long term gains; followed by with a toast from the chief execs. 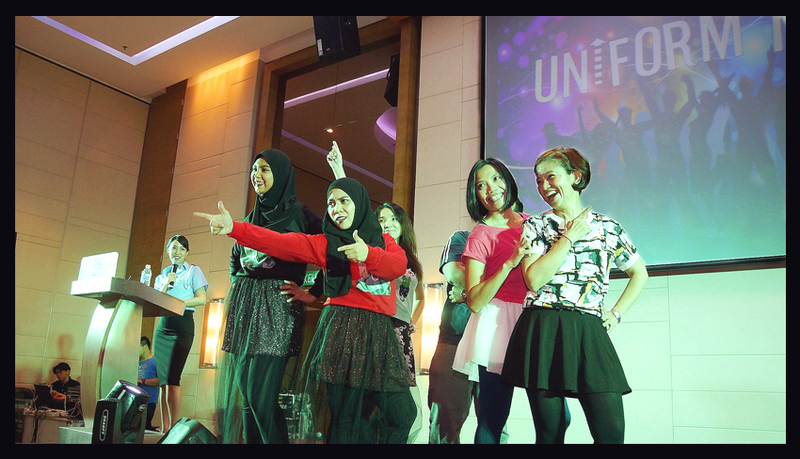 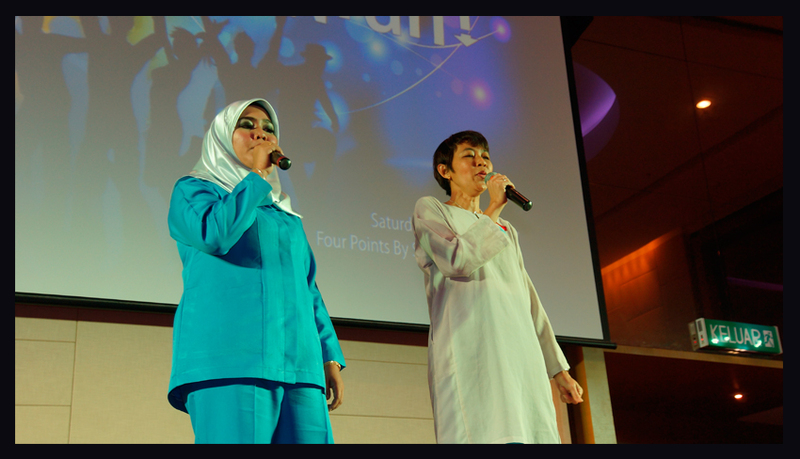 Performances by staff members soon begun, Farah Wahidda took the stage and mesmerized guests with a cover of iamNEETA's single - Sakit. 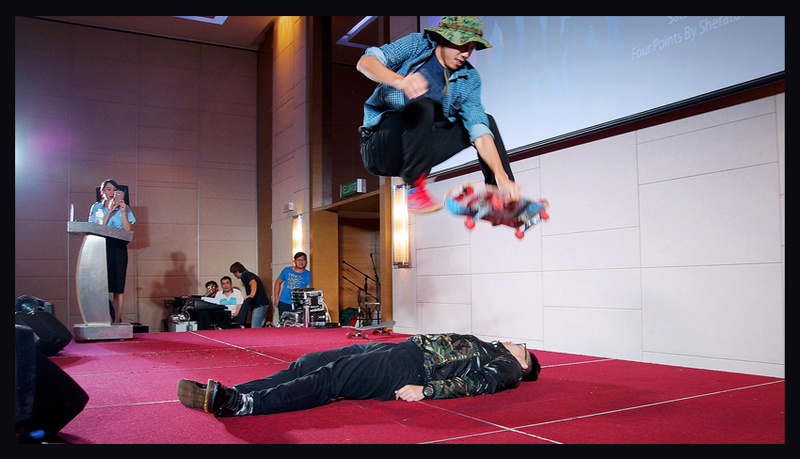 Ameen and Wai Bin's comedy drama performance called A Silent Treatment combined skateboarding skills and magic tricks in their short skid, stirred an aw and laughter for the night. 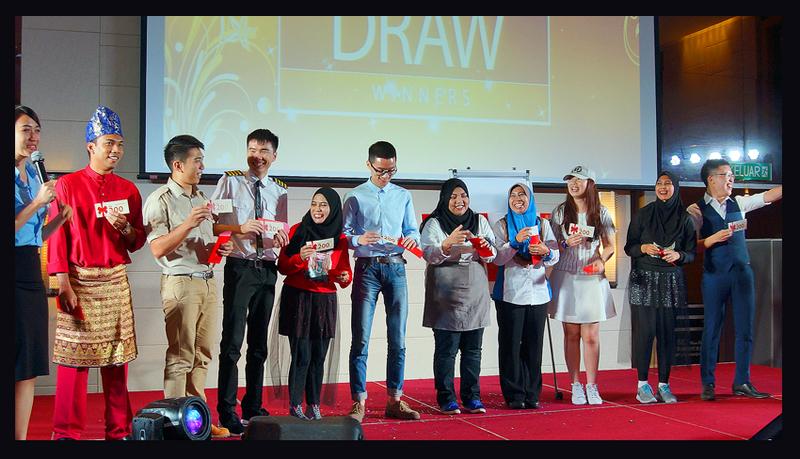 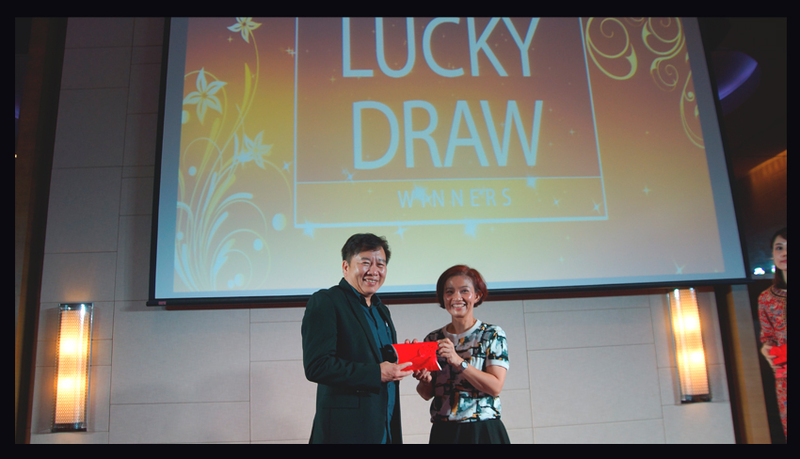 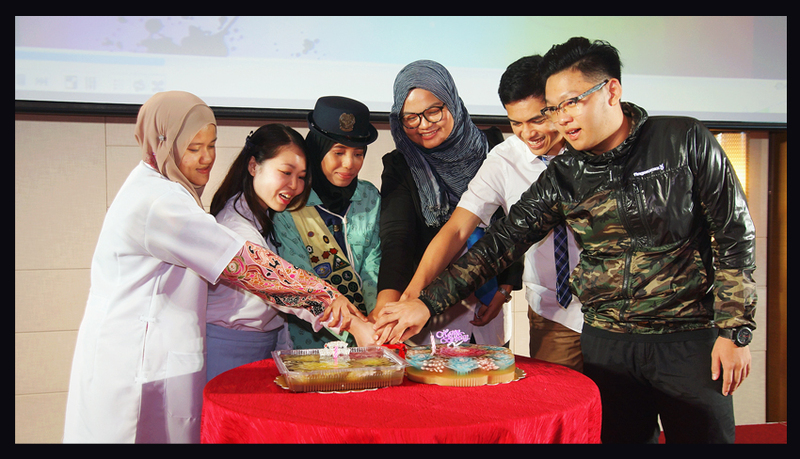 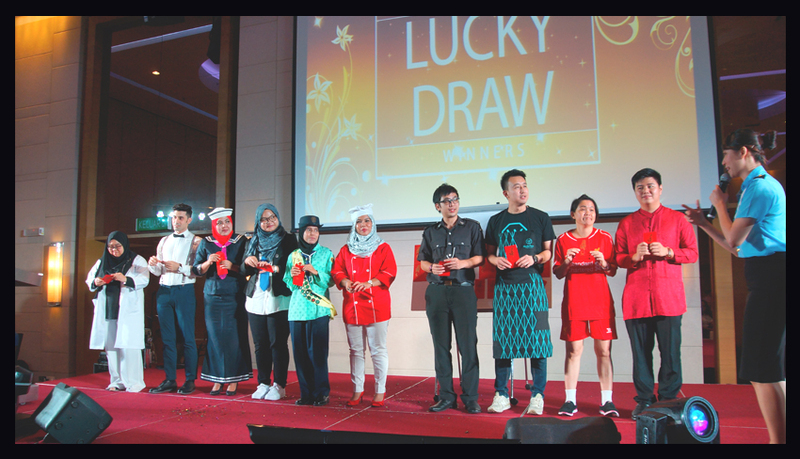 Uniform night ended with a few good rounds of lucky draws, the commemoration of Nor Haliza Mohd Salleh and Katrina Azlina Mohd Yusoff for their unending commitment and service with TimeTec. 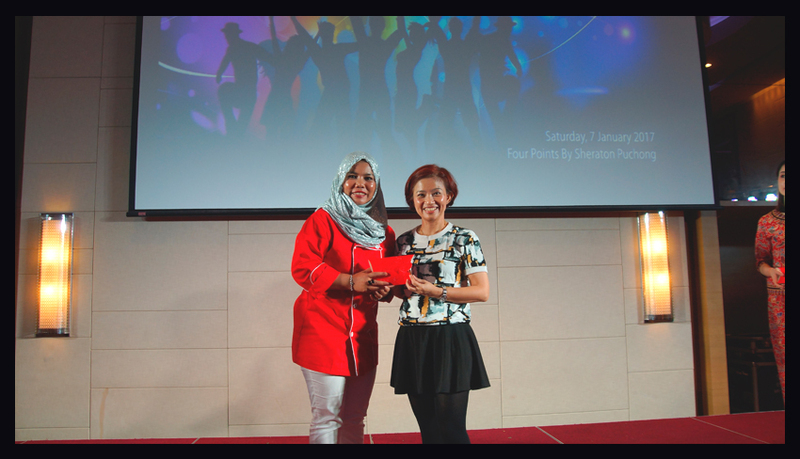 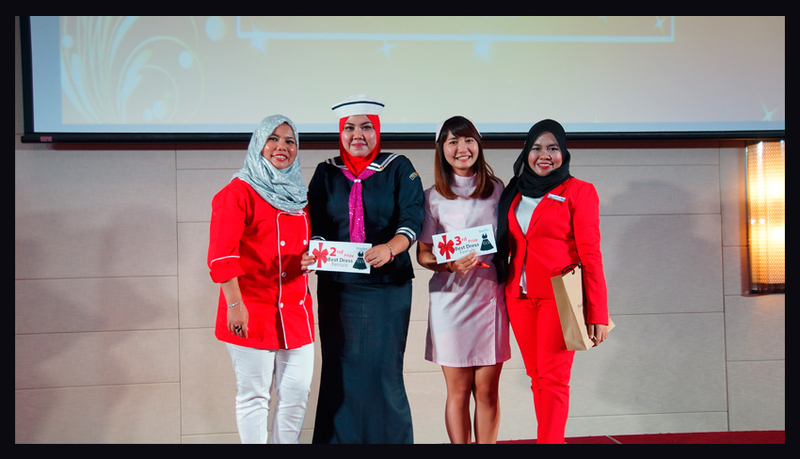 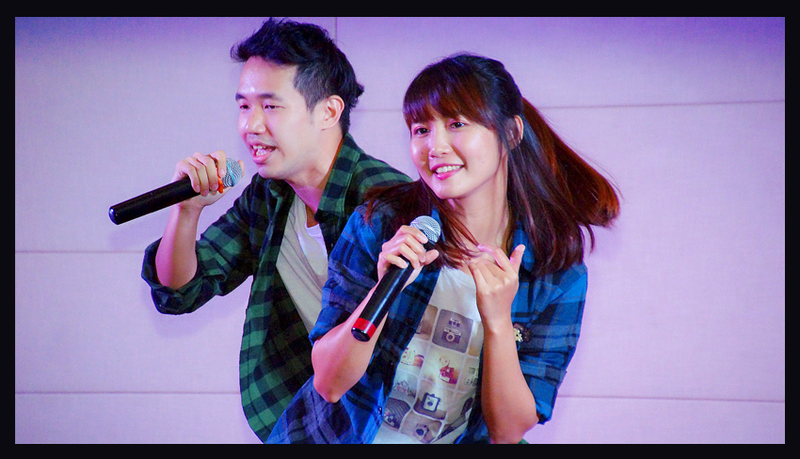 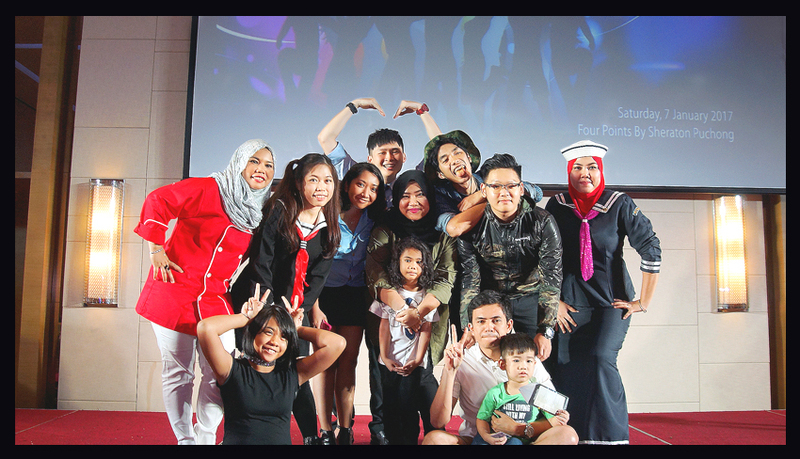 Last but not least, the Best Dress Awards were given to the stunning pair of Marcus Tng as the Japanese factory worker, and Shuila the AirAsia stewardess. 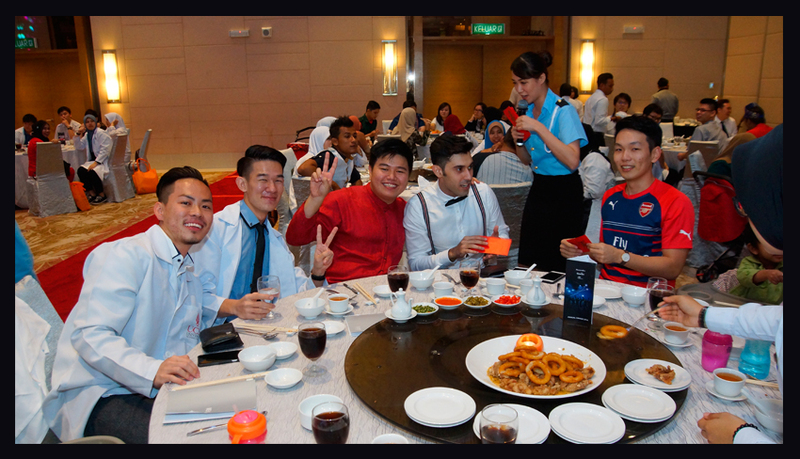 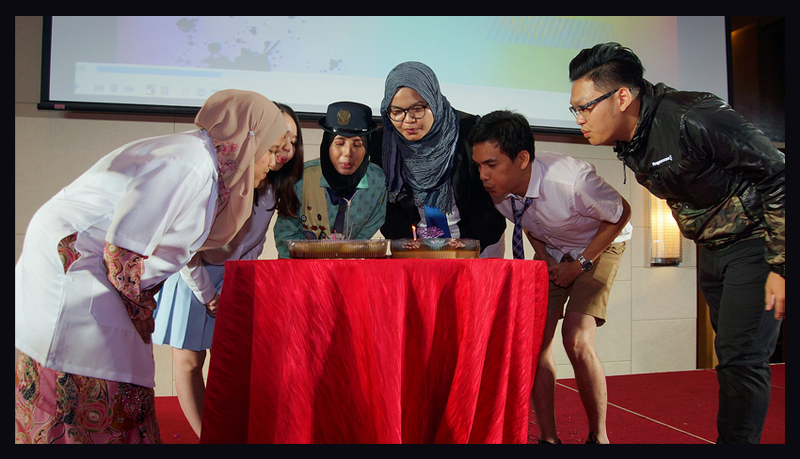 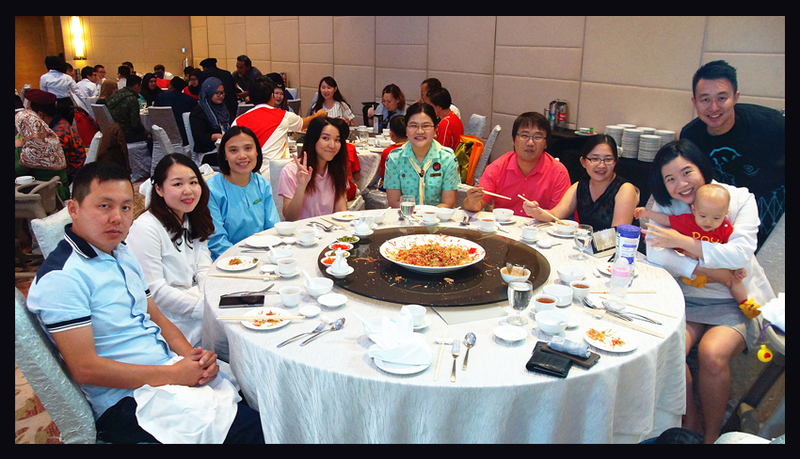 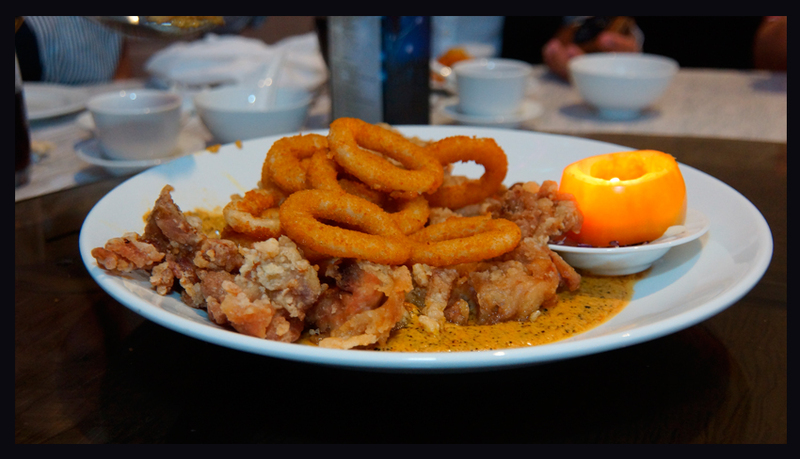 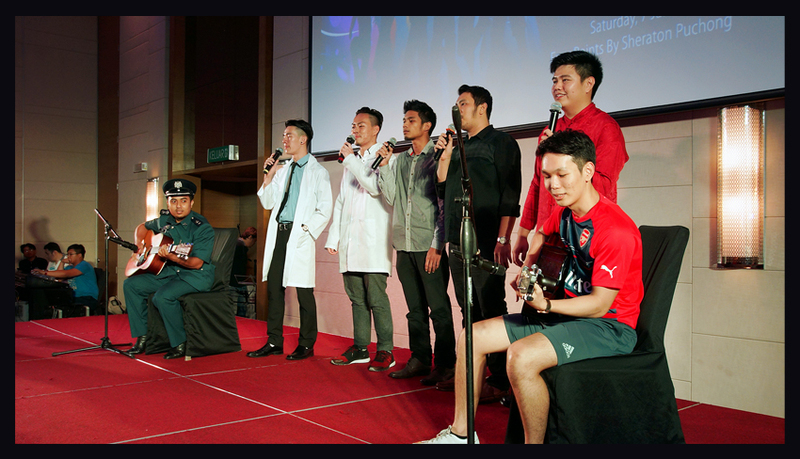 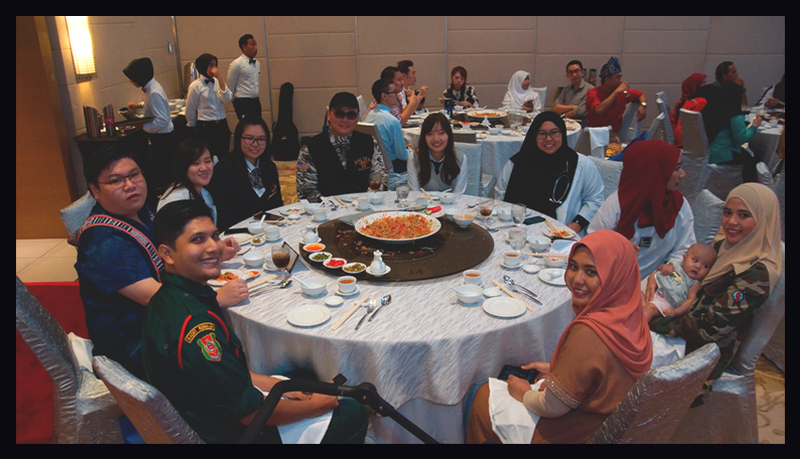 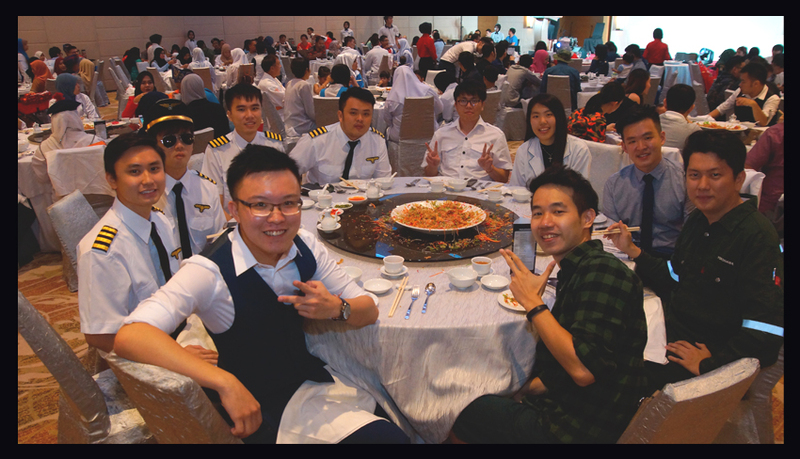 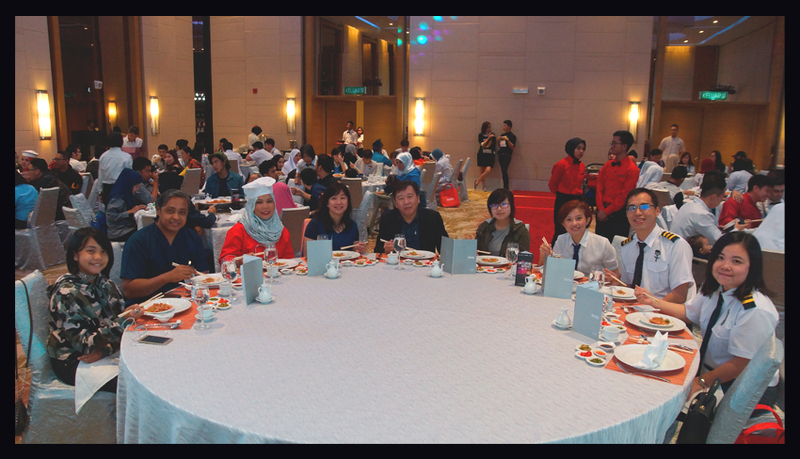 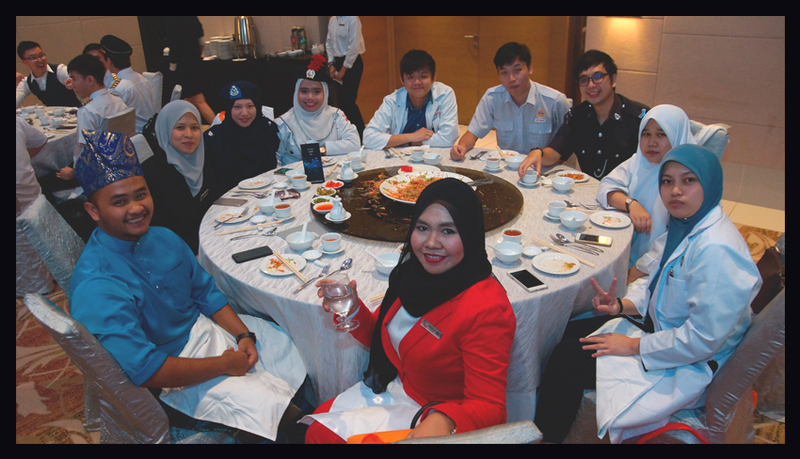 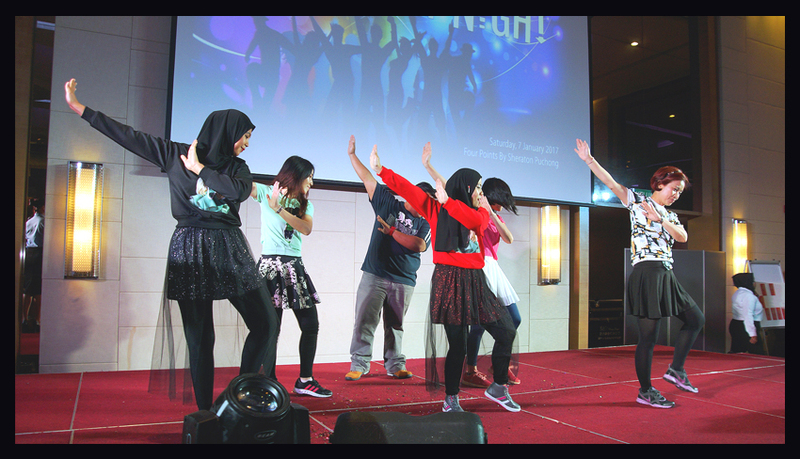 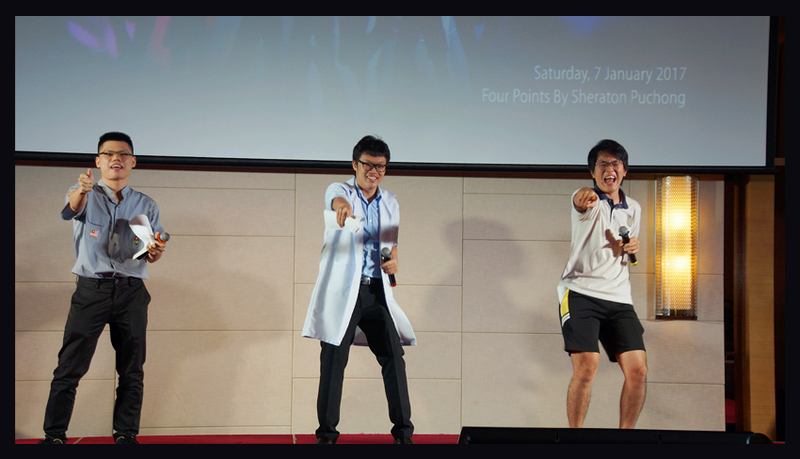 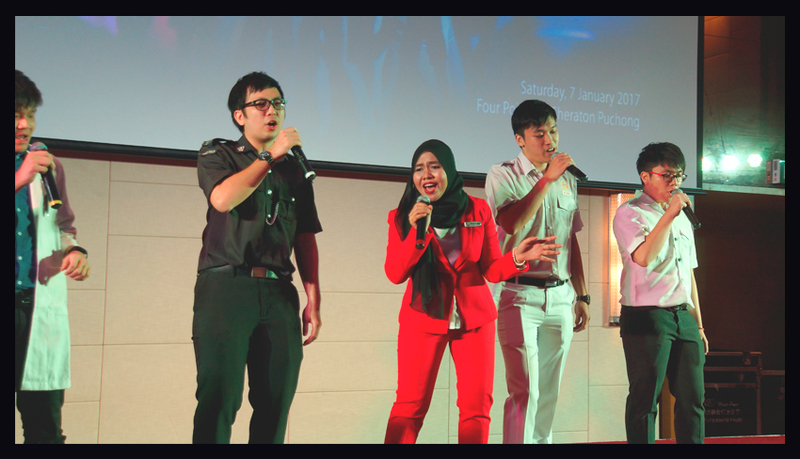 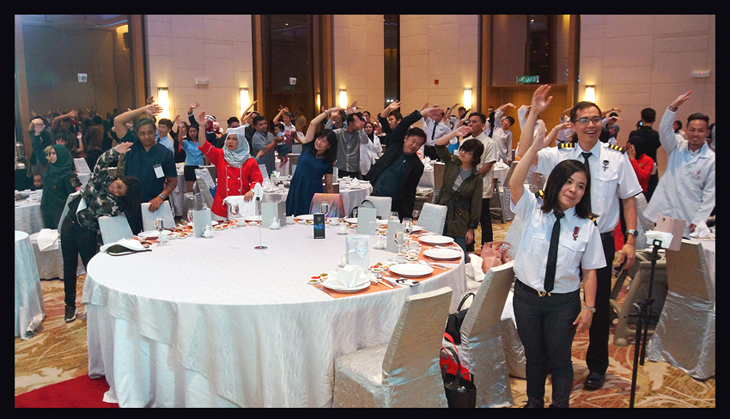 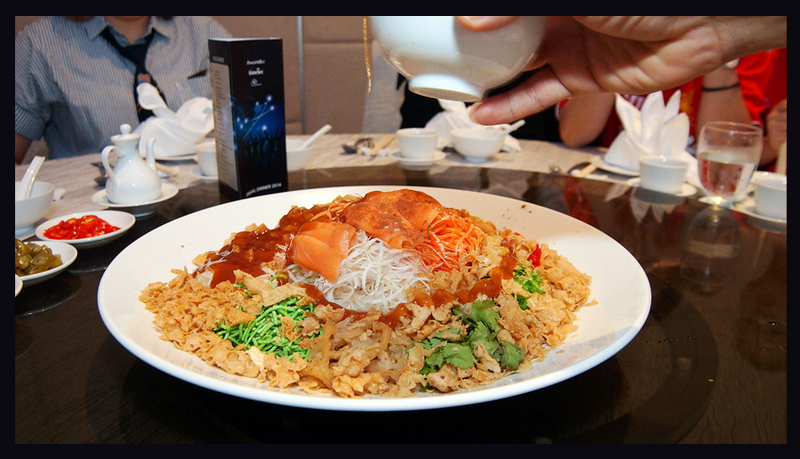 Can't wait for what the next TimeTec Annual Dinner have in store for us!